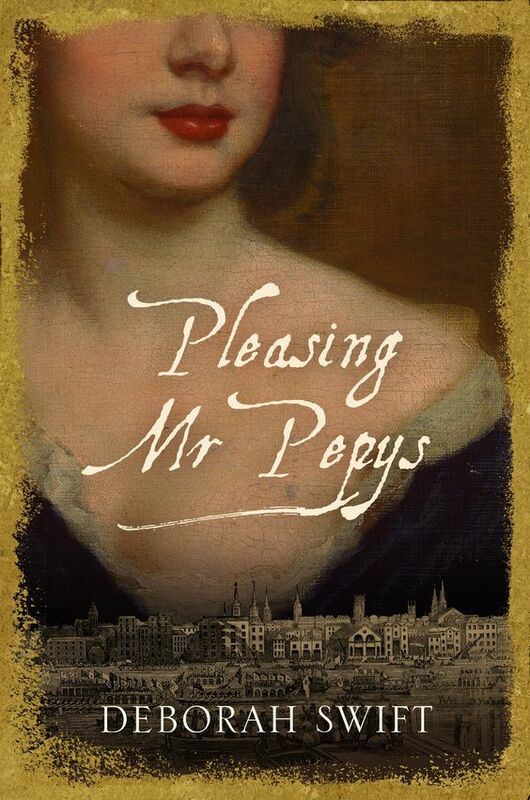 Pleasing Mr Pepys is the newest work by Deborah Swift and set to release this September (2017), and I was fortunate to have been given an advance review copy. To me, Swift brought Deborah Willet, the Pepyses, and the London of the 1660s to life in an exciting and sometimes touching way. 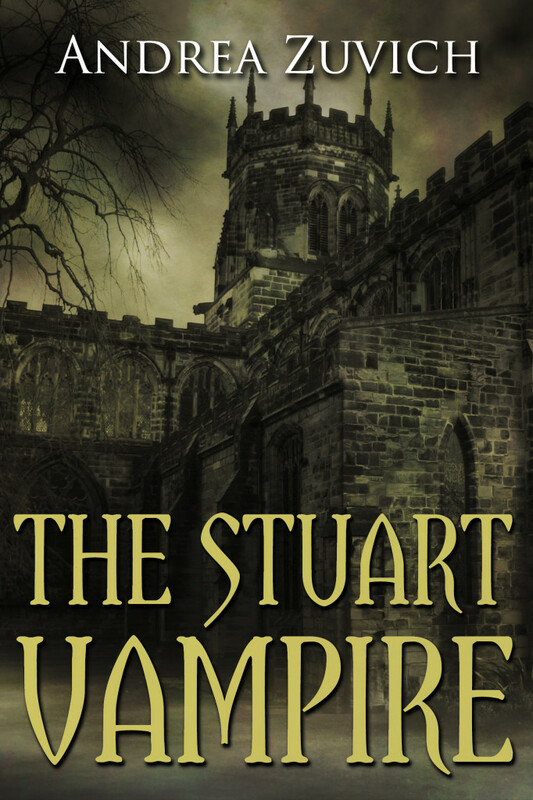 I found this to be a really enjoyable story, with its various plotlines, and believe it is perfect not only for seventeenth-century aficionados but anyone who enjoys a good book. 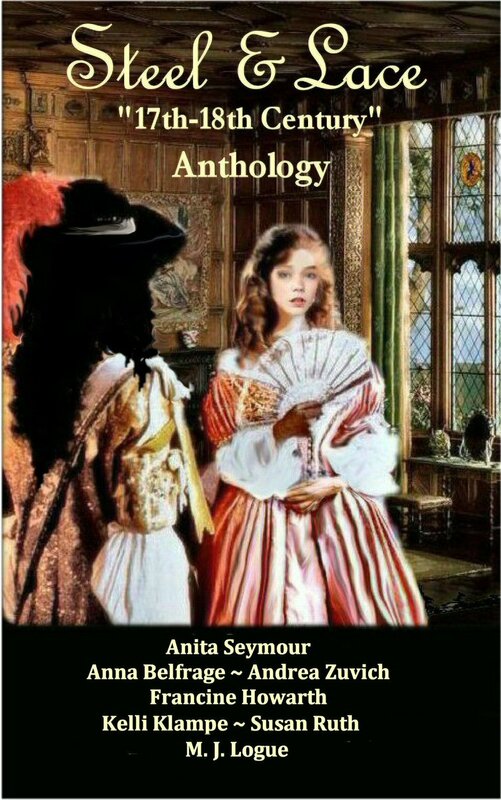 This novel had a sympathetic heroine, Deb, who was very much a real-life person whom we know today from the diary of Samuel Pepys, for she was employed as a companion for his wife, Elisabeth. 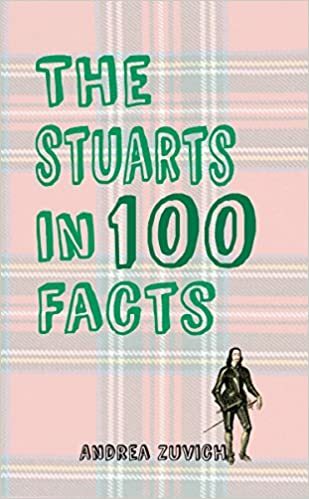 Not much is known about Deborah Willet’s life, and I think the fictitious storyline Swift created for the gaps was entertaining and does not detract from the little that we do know of Willet’s life. Deb is well-educated, practical, resourceful, and very intelligent (something that doesn’t go unnoticed). 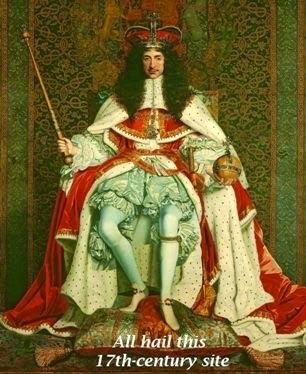 Pepys is, well, Pepys (I found him lovably annoying, just as when I read his Diary – which, by the way, I would suggest people read before reading this because that makes the experience more rewarding). 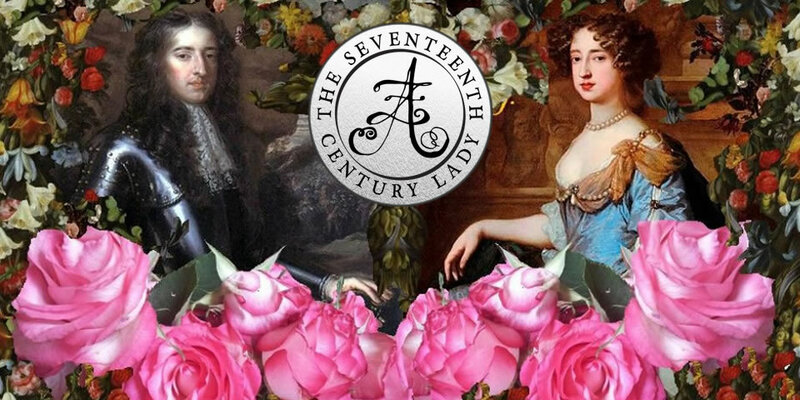 The plot included a love story I rooted for, complex villains, suspenseful espionage, Anglo-Dutch rivalry, everyday living in the late 1660s, the social unrest of the period, political intrigues, and a glimpse into two very different social spheres. I loved how Swift incorporated the Poor-Whores Petition of 1668 into her story, too. Jeremiah Wells, one of the possible love interests, was characterised into so amiable and virtuous a fellow, that I was half-besotted by him by the middle of the book (ha!). I didn’t want to put it down, and found myself thinking about the story when I went about my day – a testament to Swift’s talent as one of the great historical fiction writers out there today. Possibly one of Swift’s best books yet…and that’s saying something. 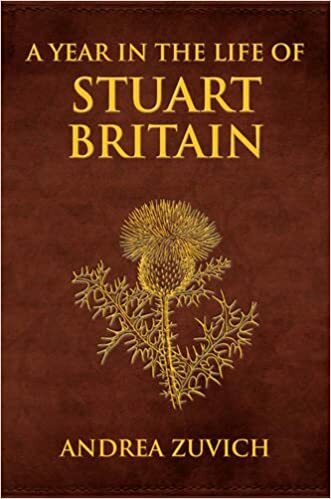 I love Deborah Swift’s writing and being a 17th C buff too I am really looking forward to this-definitely one for the hardcopy bookshelf. I have always found Pepys lovably annoying too, in all his pretentious, acquisitive and lecherous ways.